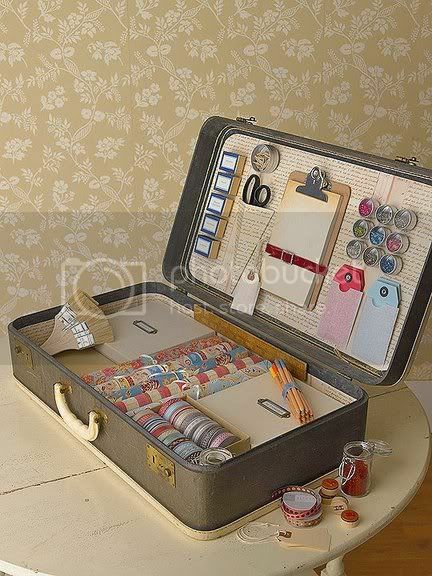 Vintage suitcase for crafty storage via Armelle from DIY Magazine. I'm loving all of your latest ideas. 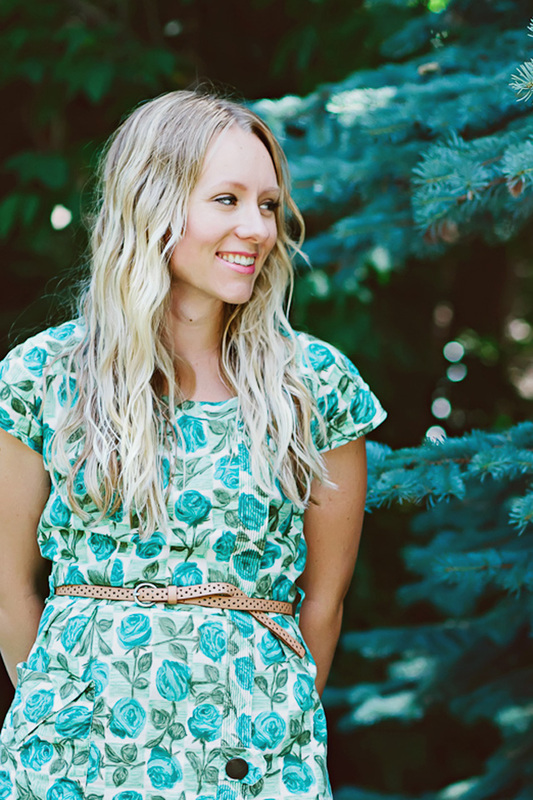 This one is really cute...and I love your new bookend. We need to go shopping for treasures together one of these days.